BuildRoyale.io combines building and battle royale gameplay. You can gather resources and build various things on the battlefield while finding new equipment to help you survive the wild battlefield. 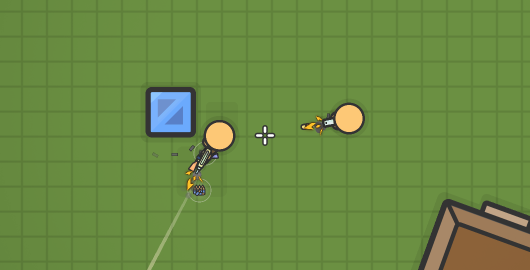 ZombsRoyale.io is a cool action-packed multiplayer battle royale game. You start the game by parachuting down and can find various weapons that are scattered on the map. There is constantly closing in harmful zone that you must avoid. Use your skill to be the last player alive. 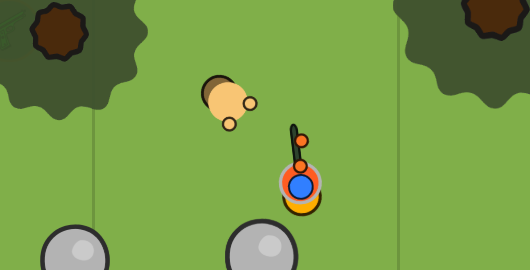 Surviv.io is a cool multiplayer battle royale game. You start with nothing and need to gather supplies around the map. Become the last survivor to be the winner.